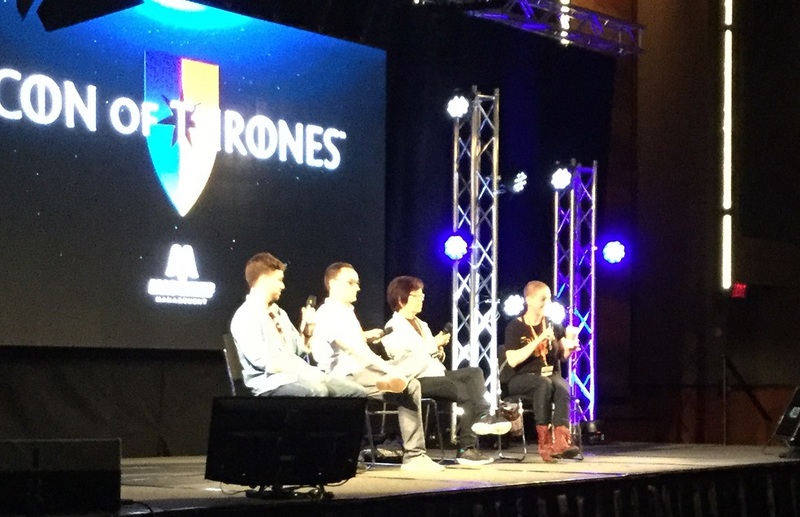 Just over a month ago (at the time of this post’s creation) Con of Thrones 2018 was in full swing in Dallas, Texas. In the past weeks I’ve shared a links to audio from panels that I was fortunate to be a presenter on, but I wanted to highlight a few of my favorite panels that I experienced as a member of the audience. Two in particular are of note since they were the first two panels I saw at Con of Thrones and shared the similar theme of exploring the influences of other bodies of work on George RR Martin and his epic series A Song of Ice and Fire. For three days at the tail end of May (May 25th through May 28th) Dallas, Texas played host to the second ever Con of Thrones. I attended last year’s inaugural convention (I wrote about that here) and wanted to update everyone on how things progressed from the first convention to its second event. 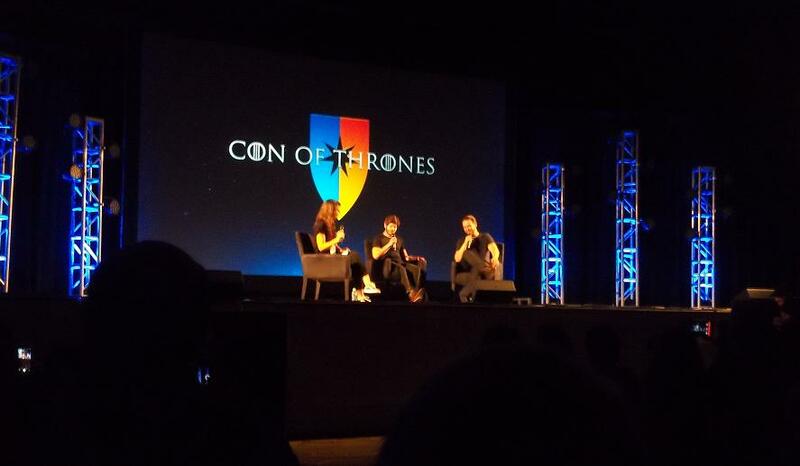 For three days, running from June 30th to July 2nd, Nashville Tennessee hosted the first-ever Con of Thrones.